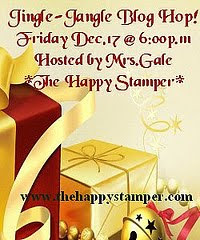 The Happy Stamper :): Episode #331 ~ Stampin' Up! Sale-A-Bration Goodies! 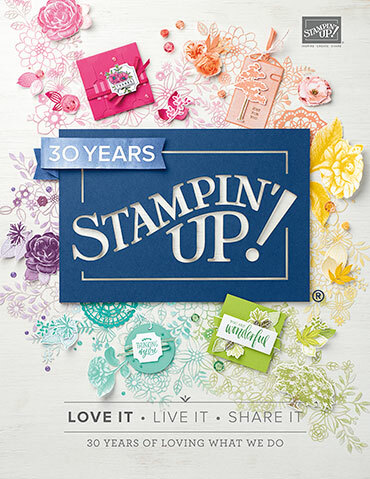 Episode #331 ~ Stampin' Up! 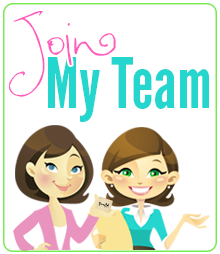 Sale-A-Bration Goodies! I apologize for my videos not showing up on my blog. I am having computer problems with blogger for some strange reason... 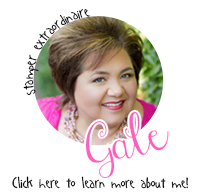 Thank you to Miss Veronica who is my fabulous blog designer & keeps things fresh & fun on my blog. I knew she would figure out a way to work around this problem & she did, she did! First & foremost *Sale-A-Bration ENDED ON MARCH 22nd, 2013* I am sorry for any confusion, I really don't know why in this video I say it ends March 31st, it does not. 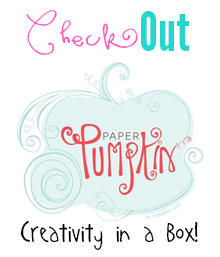 I received my box of fun last week but, things have been very hectic here in my house with our very sick pup. Gosh... What an ordeal this event has been, but I am happy to report that she is doing better, but has a long recovery ahead. Thank you for all the kind words & thoughts & prayers, we all really appreciate it. It just goes to show, God answers our prayers if we just ask!! !